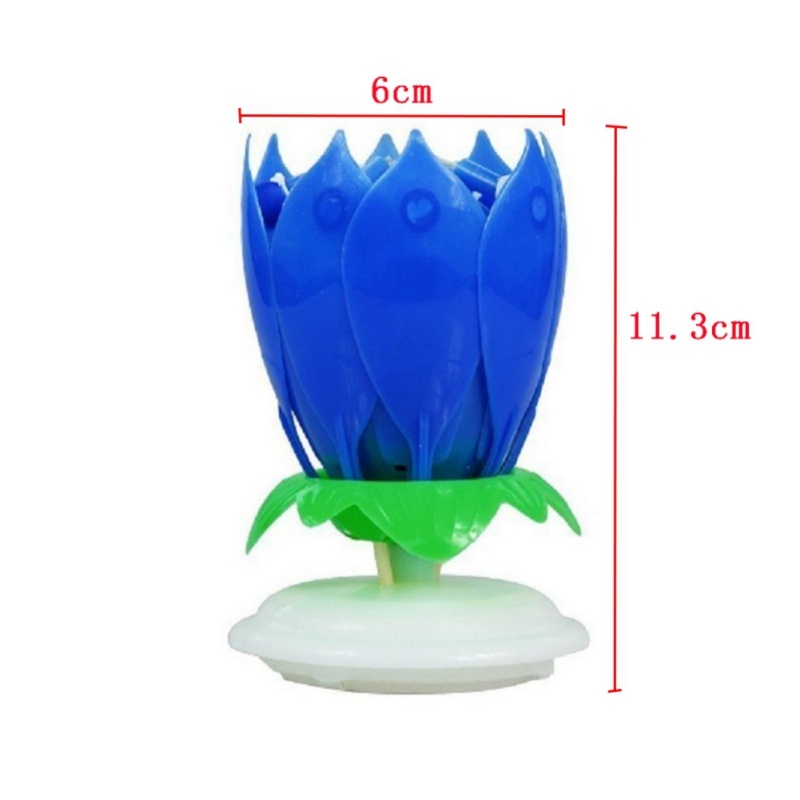 1, remove the product from the box, hold the receptacle, the vertical direction into the cake next to. 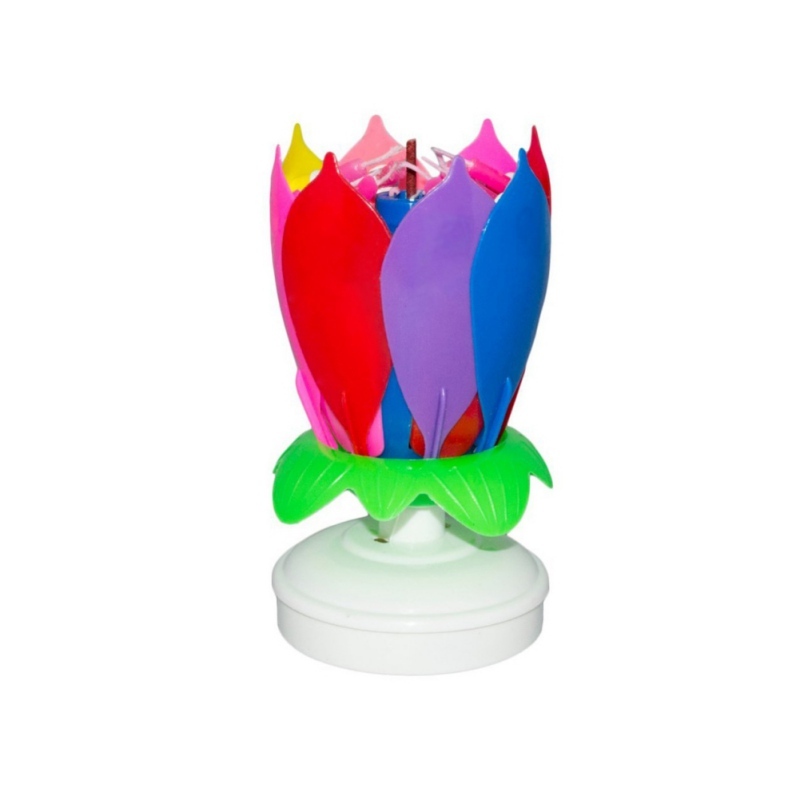 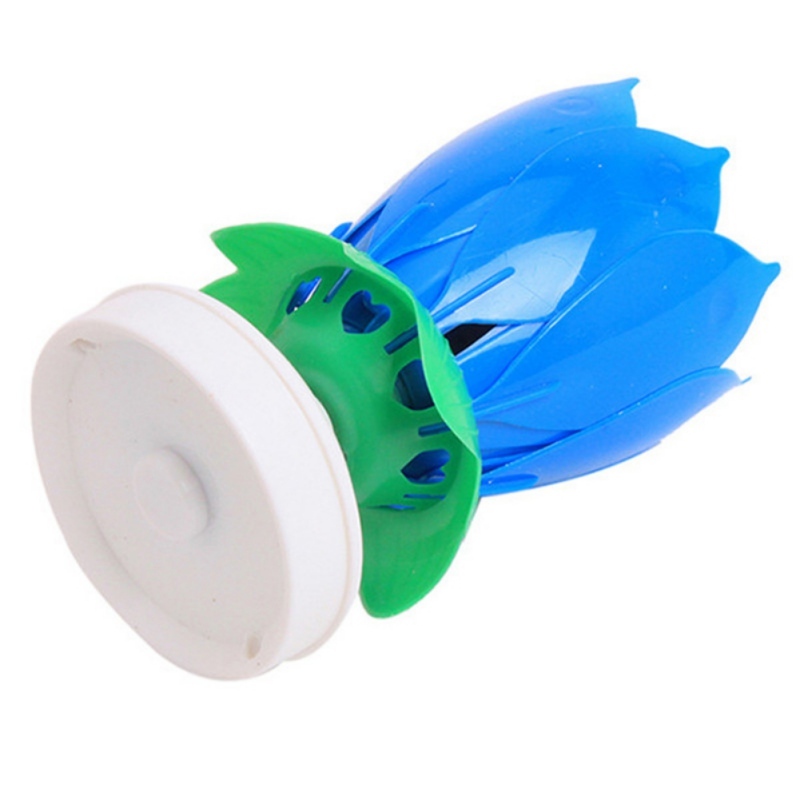 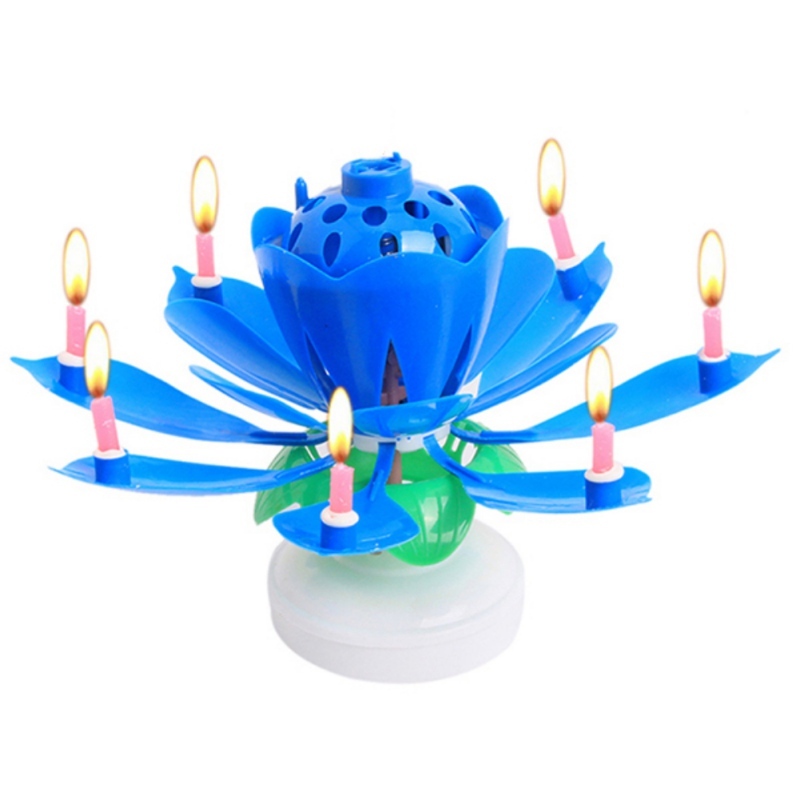 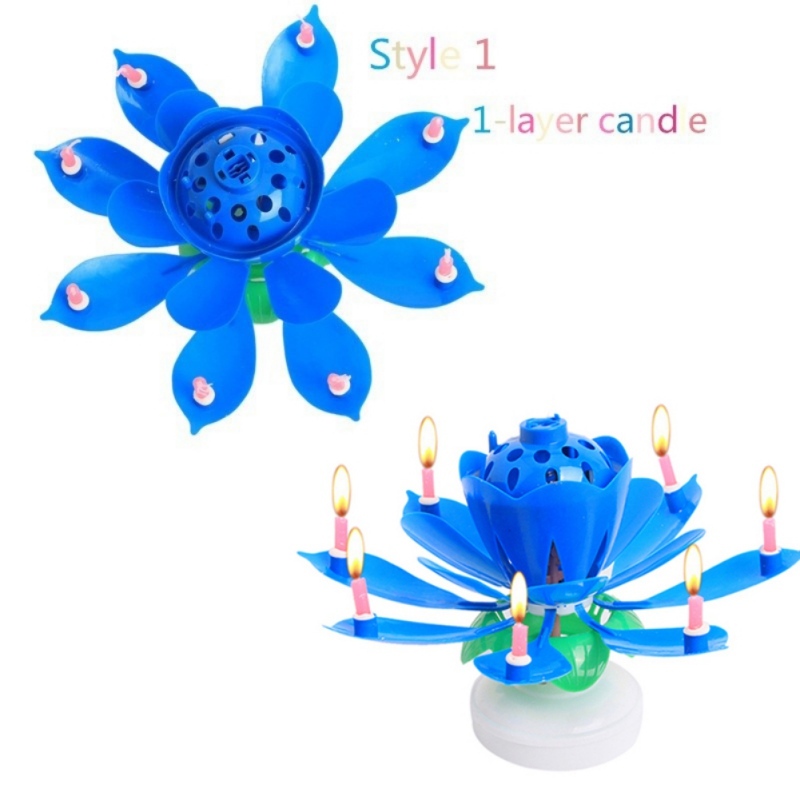 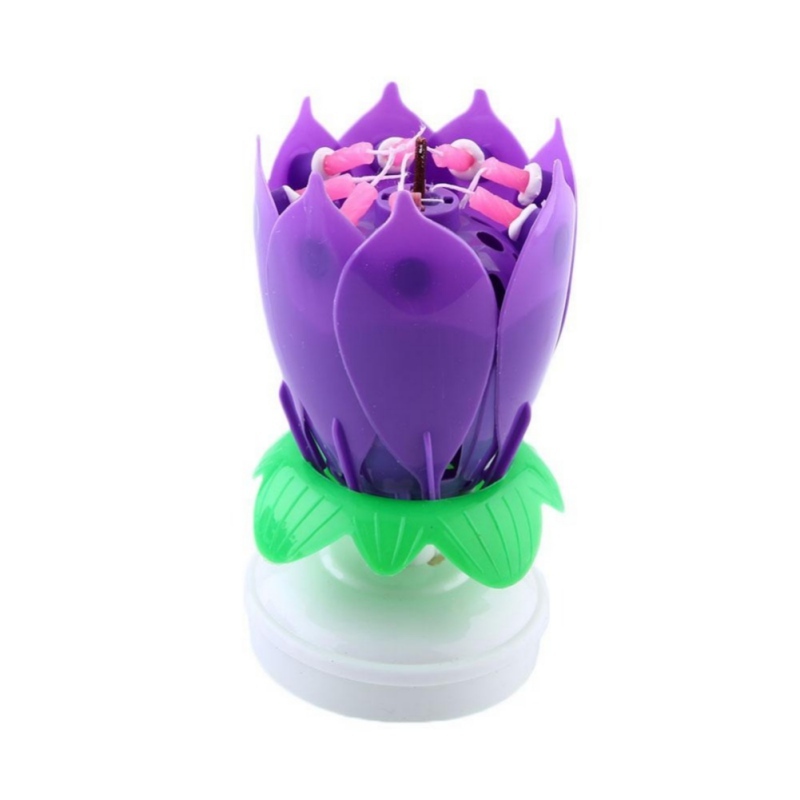 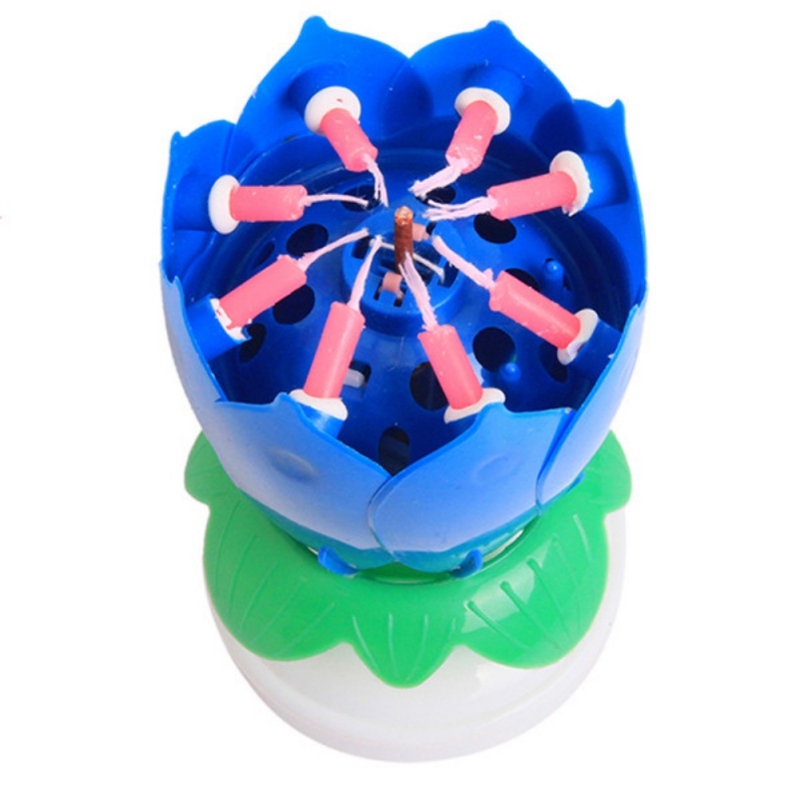 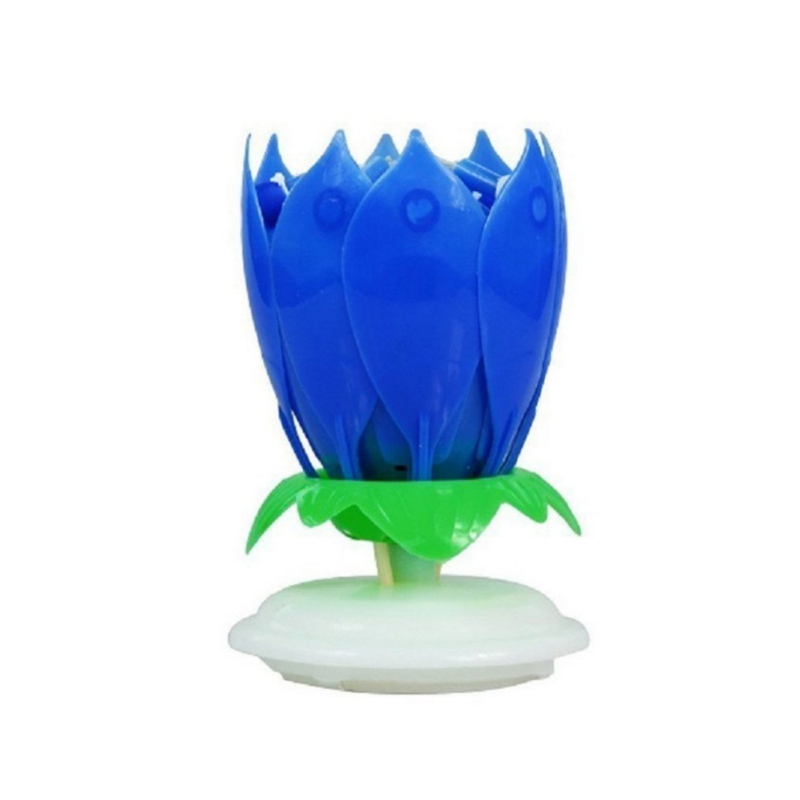 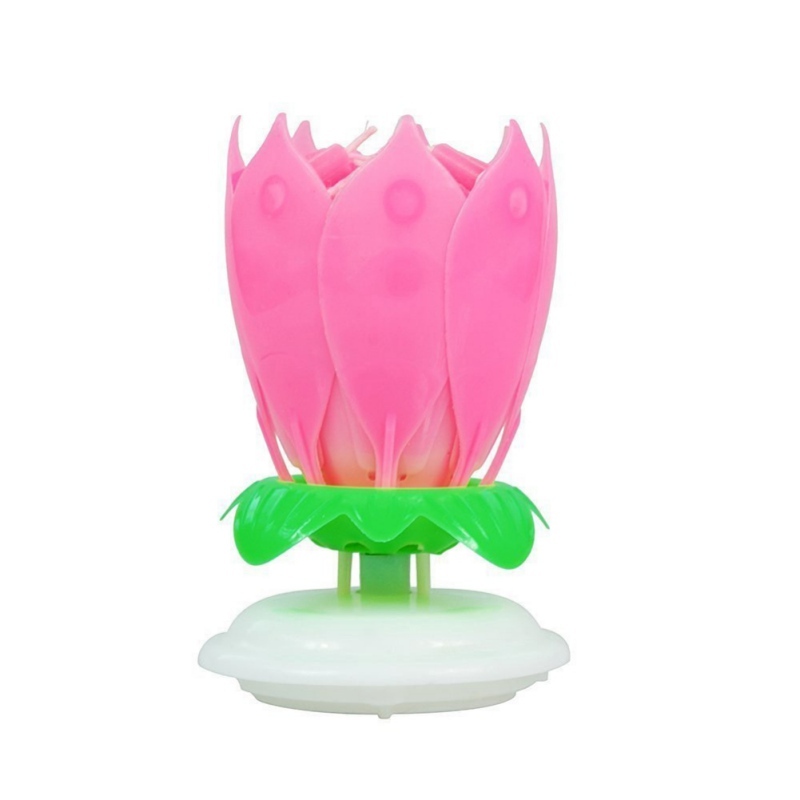 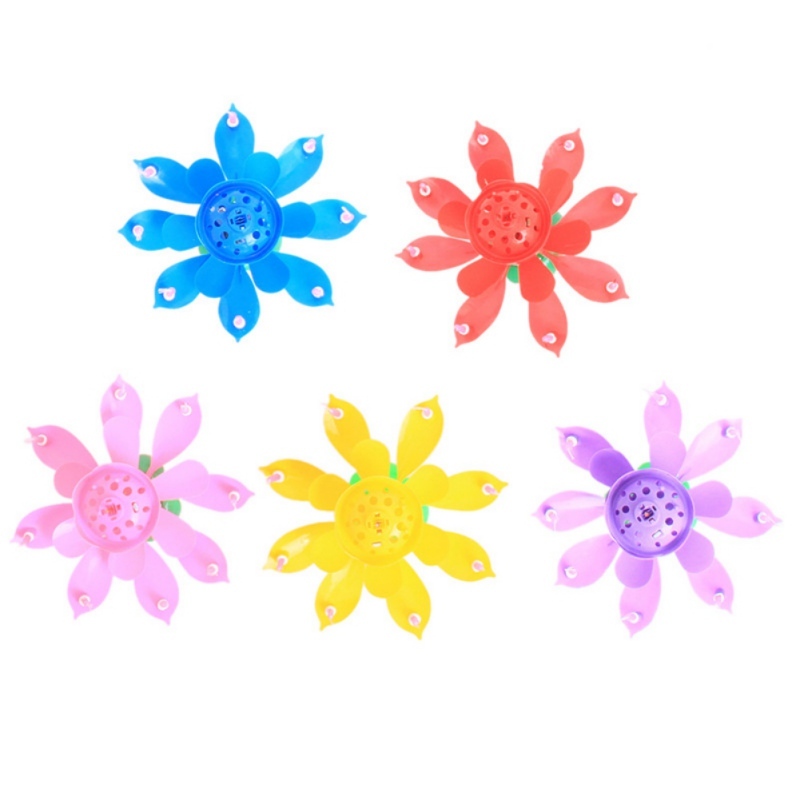 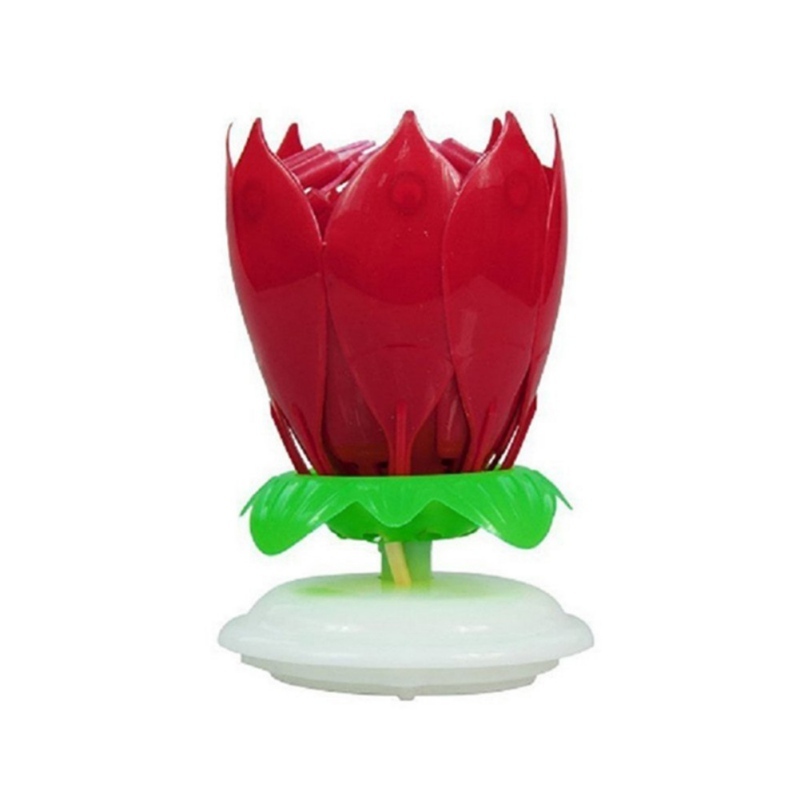 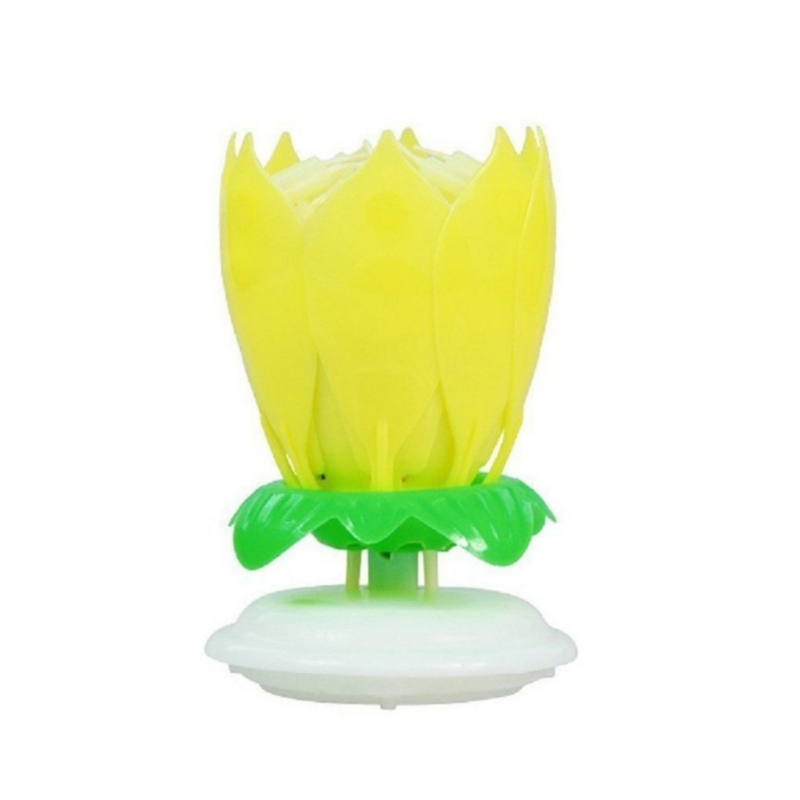 2, with the level of 45 degrees, gently ignite the candle, that is, sprayed colorful fireworks, automatically lit eight candles, the leaves automatically open, the music automatically Qin ring (can not use direct fire lit candles). 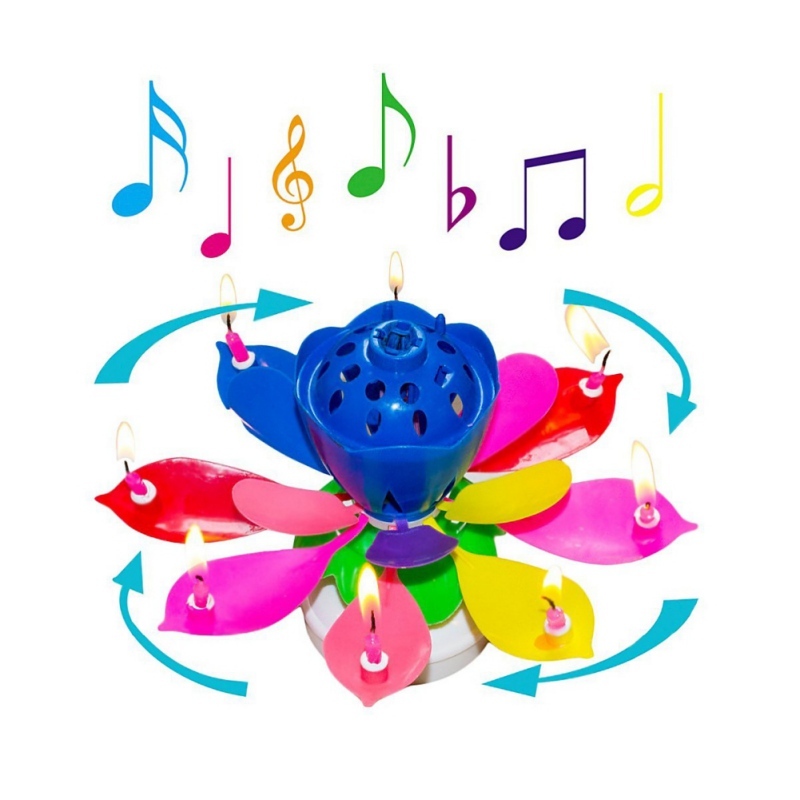 3, if you stop the music, with a small scissors to burn a small copper wire cut can be.